Lee Romanov is a motivational speaker that provides you with an action plan to begin generating revenue online. Knowing how to make people LAUGH & make MONEY online is PRICELESS! 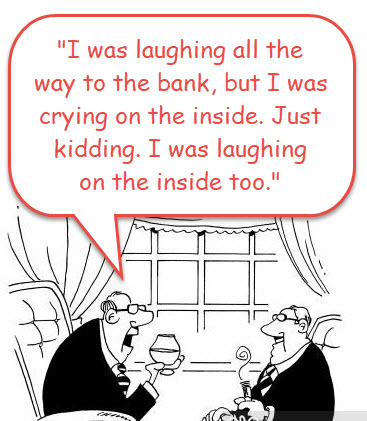 But for $20 we're telling you how ;-) at the Laughing All The Way To Bank seminar! Comedian and comedy teacher Jerry Corley, who wrote for The Tonight Show for Jay Leno, has teamed up with internet expert Lee Romanov who sold her last online business for millions. Websites Are Meant To Make Money! If you want to make money online, the BIG DOG webinar is perfect for you! You'll be able to create revenue streams instantly, get visitor traffic, and finally know how to convert your traffic into revenue! And you DOMINATE the companies that do! HUB businesses... have been around for decades... and it's becoming more obvious to people that these companies make millions! 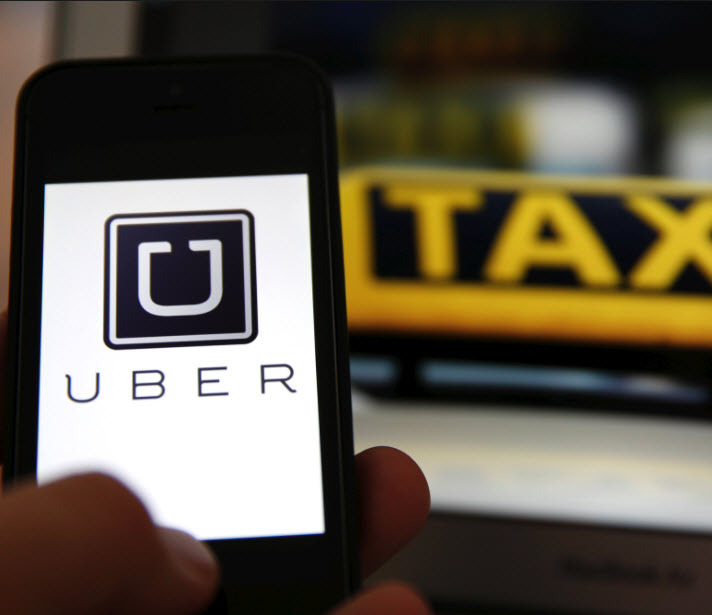 UBER.com is a HUB business. So is HomeAdvisor.com, Facebook.com, YouTube.com, Pinterest.com, PriceLine.com, AngiesList.com, AirBnB.com, and the list goes on! Why Aren't We All Internet Millionaires?! This webinar will show you the revenue models that make money online and compare it to the ones that don't. You will be shown the difference between Consumer Paid Revenue Models, and Corporate Paid Revenue Models, and how all the BIG Money companies are generating their revenue, so that you can do it too! To view this webinar you will have to sign in. Click to sign in to watch the webinar: Why Aren't We All Internet Millionaires?! 50 Ways of Getting Website Traffic This section lists 50 ways of getting free, or at very low cost ways, of getting visitors to your website other than the conventional SEO or buying AdSense ads. When you find a way that works... stay with it! To view this webinar you will need to sign in. Click here to sign in to watch: 50 Ways of Getting Website Traffic. Why Aren't We All Internet Millionaires?! This seminar will shed light on why some of us become Internet Millionaires, and others only seem to struggle and go broke trying. To view this seminar you will have to sign in. Click to sign in to watch the seminar: Why Aren't We All Internet Millionaires? !